Arts for Health are currently recruiting for a freelance Project Manager to work closely with the Programmes Manager to deliver a Heritage Lottery Funded project, Healthy Heritage – Caring for the Collection. 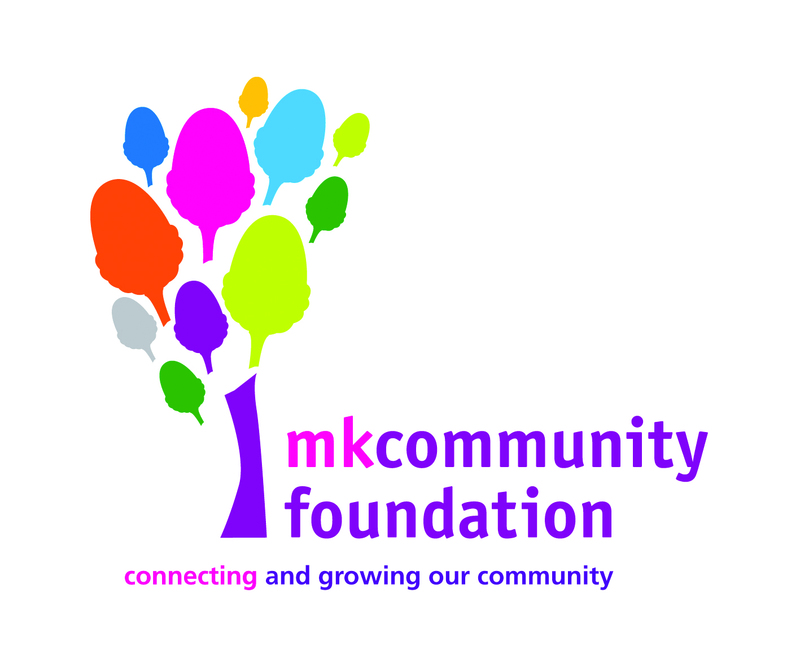 This is a volunteer training project aimed at conserving the heritage of the art collection at MK Hospital. The project will also use the collection to reveal stories about Milton Keynes’ past and use these stories to create engaging interpretation information, a public programme of heritage events and an Art Trail App.The Project Manager will need to have experience of managing volunteers as well as the skills and knowledge required for the care and display of an art collection. This is a freelance opportunity, 2.5 days a week for 1 year. The fee for the work is £100 a day. Arts for health runs a successful Volunteer programme supporting people from all walks of life in giving back to the community, and in exchange feeling good for making a real difference. We have a number of volunteer opportunities to work with us both at the hospital where our offices are based, and also at our arts studio in Kingston. We have all sorts of Volunteers…. People who’ve been participants on our courses and want to support others through what they have experienced. Students (aged 17 years up). Those who are now retired. People with mild learning disabilities. People wanting to get back into work. Those who want to make friends and gain in confidence. Arts On Prescription – assisting the artist in preparing, running and clearing up arts sessions, being supportive to participants. These are delivered sessions. Art Club – assisting the artist in running and clearing up arts sessions, being supportive to participants. These are drop in sessions. Dementia Project – planning and delivery of arts sessions in a collective group of associates, working 1-2-1 with those affected by dementia in our ‘Do Good Feel Good’ studio space. ASSISTANT CURATOR: working with arts collections/Exhibitions, helping out at project events and exhibitions, as and when projects arise.